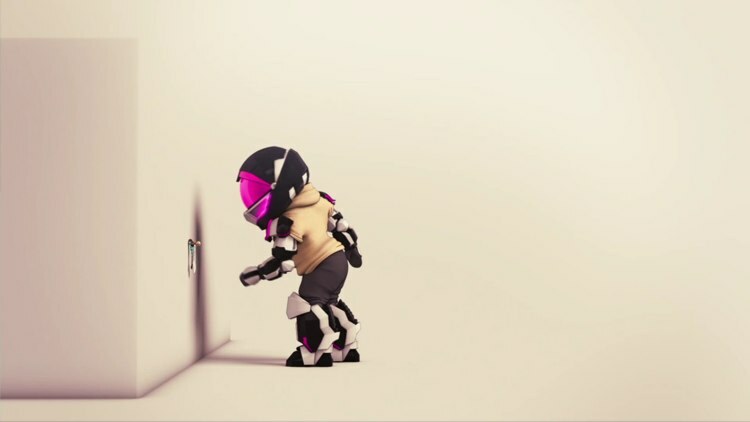 A character animation short featuring the curious Spaceman, his malfunctioning suit and the of course the object of his interest; the elusive Dragoncopterfly! Jetting in at a slender 47 seconds on the starkest of environments, Johannes Matsson’s Spaceman is more character test than narrative short. That doesn’t however stop its inquisitive star for getting himself into mischief.